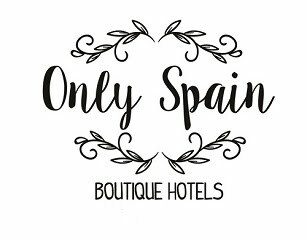 The Spanish publication 20minutos.es has published a list of ´Los 50 pueblos mas bonitos en España´ or The 50 Prettiest Towns in Spain. I´ve pulled out the top ten and listed them below. I´ve now many additions to my ´Want to Visit´ list and so far I´ve only been to one out of the ten here - Ronda. Read about Albarracin in the guest post by Patrick Waller who runs tours and day trips in the area.